In Japan, the Ministry of Economy, Trade and Industry will be rolling out fingerprint scanning technology that can make payments, check-ins, and other services a lot more seamless for tourists. The next time a tourist drops by the neighborhood Family Mart or purchase a ticket for a Shinkansen ride, a finger scan might be all that’s needed at the counter. This new payment system will be called “Touch and Pay” and will use unique fingerprint technology provided by Liquid Inc. Touch and Pay is part of the Ministry’s multi-faceted plan to put Internet of Things to full use in public infrastructures in Japan. What sets Liquid Inc apart is technology that doesn’t rely solely on fingerprints, or what the prints look like. Instead, their propriety scanners use feature points too such as branch points and endpoints. This improves its reliability by over 90,000 times which translates to one error every 9 billion scans. 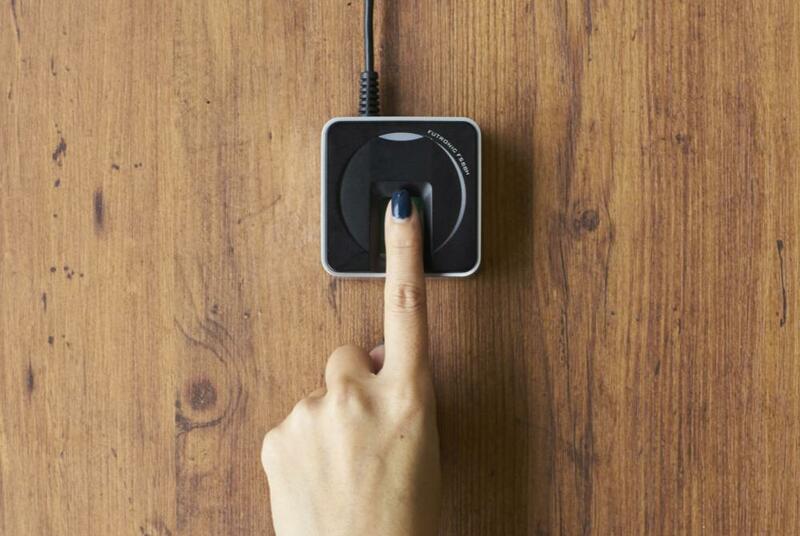 Like most advanced fingerprint scanners, the technology doesn’t store fingerprint images. Instead, it stores data derived from fingerprint features which are impossible to revert to an image. Additionally, the system relies on a unique indexing system which allows speedy look-ups for huge databases. This patented technology can work up to 300 times faster than conventional systems, a necessary advantage when searching databases with millions of fingerprint data. The target is widespread implementation by the year 2020 and Liquid has scheduled full-scale availability this month. Prior to this announcement, they have been testing the technology in over 220 sightseeing and accommodation facilities in Japan. Right now, those interested in using the system may register for an account here. In the release, Liquid says that in the future, the fingerprint maybe linked to credit cards or bank accounts. When shopping in Japan, tourists might not need to remember PIN codes or sign, opting instead for a much more secure biometric scan. It can also be linked to passports, allowing establishments to verify guest identities with only a scan.